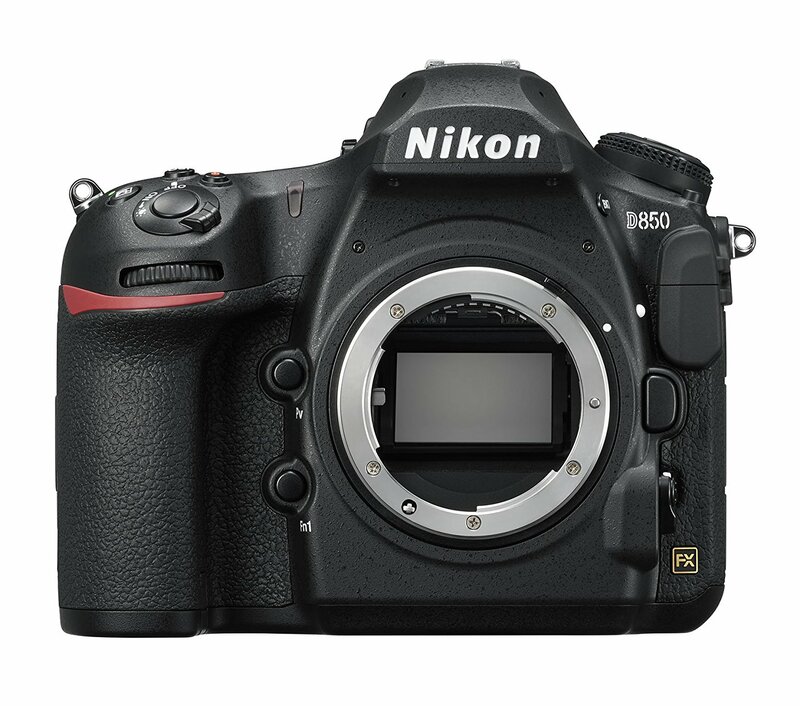 This entry was posted in Hot deals, Nikon Camera and tagged Nikon D850 on January 22, 2018 by admin. 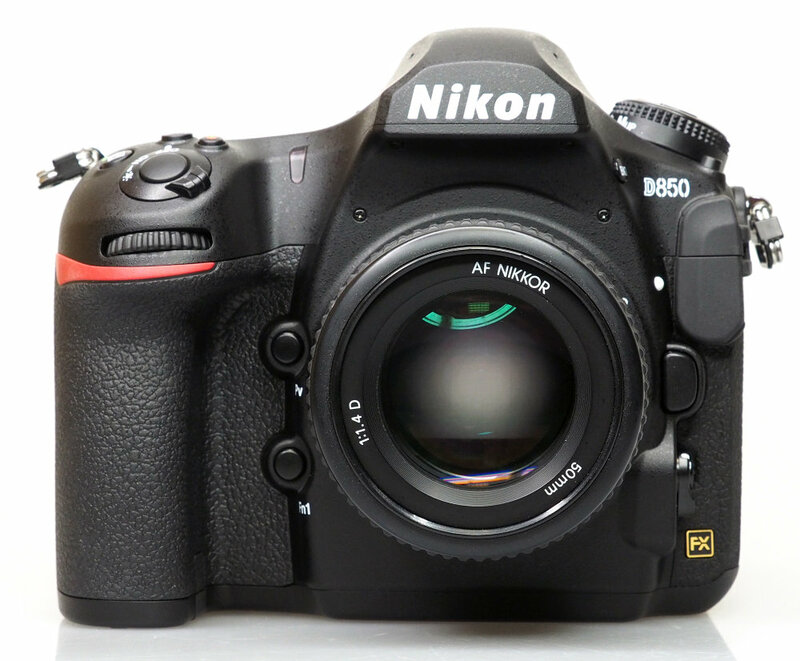 Paul Carroll has just tested the new announced Nikon D850 (Amazon/ B&H/ Adorama) at the DxOMark. 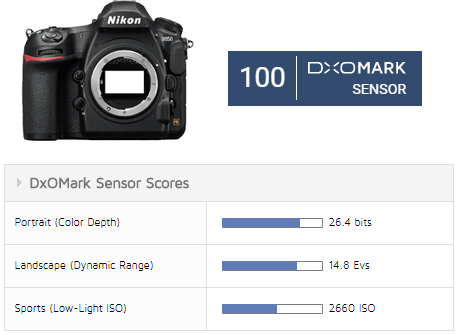 It beats the over two years old Sony A7rII and becomes the first DSLR camera scored 100! We are wondering if the new Sony A7rIII (or A9r) which is expected to be announced in 2018 will get on top of the DxOMark rankings. This entry was posted in Nikon Camera and tagged Nikon Camera, Nikon D850 on October 6, 2017 by admin.